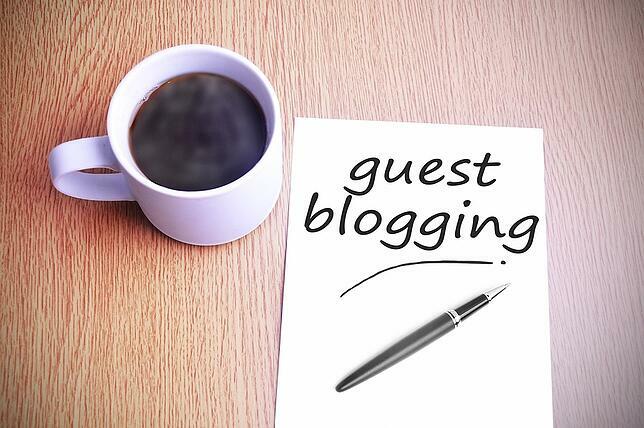 Thought Leader Series: Should Guest Blogging Be a Part of Your 2016 Digital Marketing Strategy? 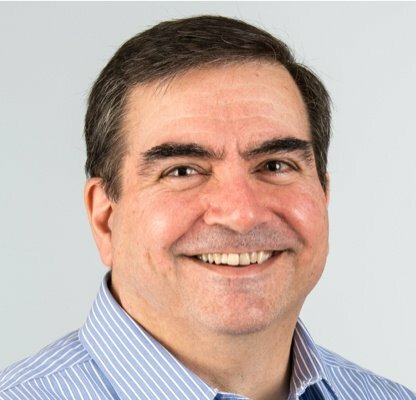 As an extention to the Thought Leader Series written about sales last year by Jim Welch, I decided to extend it in 2016 with several additional articles, this time with a focus on Marketing. I am happy to say that for the first article, Susan Payton has agreed to be a guest blogger on the Bristol Strategy website and write about, what else? Guest Blogging! Susan Payton is the President of Egg Marketing & Communications, a content marketing & social media firm. She's written three business books, and blogs about small business on sites including Forbes, AllBusiness, and The Marketing Eggspert Blog. There's no disputing the fact that inbound marketing - as well as content marketing - is one of the best ways to establish a brand as a thought leader in an industry. But it can be challenging to get volumes of traffic to your business blog, at least initially. 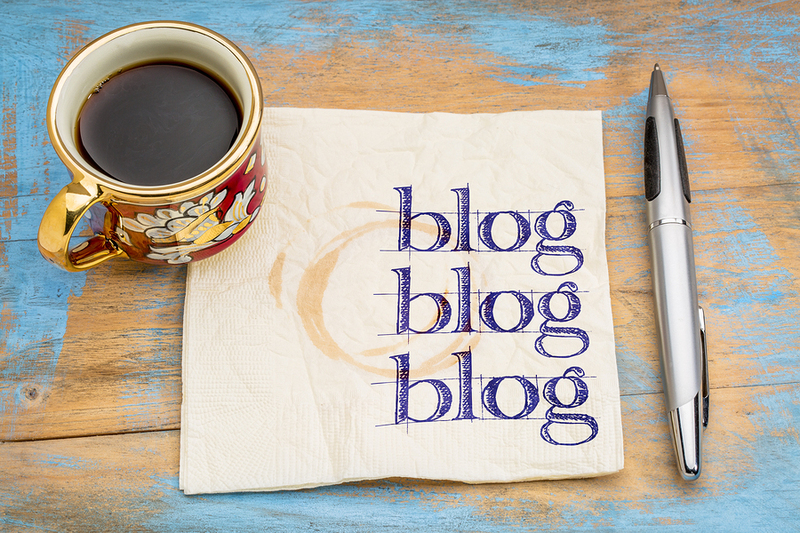 An effective strategy to add to your content marketing arsenal is guest blogging. When you write really great content that's published on authoritative sites that cater to your audience, you reach more people more quickly than you could with just your own blog. Still, don't try to force guest blogging if it's not the right fit. Here are questions you should ask yourself to determine if it's worth pursuing. Are You Blogging Regularly Now? Any decent blog is going to want to see writing samples. Are you completely new to the world of blogging? It might still be possible to make some guest blogging connections, but you'll need to start lower on the totem pole. Put up a few well-written posts on your own site so you can demonstrate your writing ability to other blog editors. A lot of business owners add blogging to a very long list of tasks, and simply never get around to doing it. Here's where you need to be honest with yourself: Is blogging a priority? Will you be willing to sit down and write content on a regular basis? If you're not willing, you have another option: Hire a ghostwriter. You'd be surprised how many of your favorite blog posts are written by someone other than the author. Ghostwriters write for you, in your voice, and can help you market your business through content while you run your company. Where Does Your Audience Go for Information? If you don't have the answer to this one, you'll need to do some research. Find several reputable blogs in your niche (or larger category, like "business" or "technology") and then figure out which ones pack the biggest punch for your efforts. I suggest doing this before you even start guest blogging so you have a target. Remember: the more popular the blog, the more people you stand to reach. However, more popular blogs are harder to get to accept your post, especially if you're new to the game, so work up to the ones with millions of views. It's important that you're a fan of blogs if you're going to use them as a marketing tool. Not every type of content (video, podcast, blog post) resonates with everyone, so you want to pick one or more that you do like. If, for example, you're not keen on blog posts but really dig podcasts, switch your strategy to look for opportunities to be interviewed on industry podcasts...or start your own podcast and interview others. Guest blogging works. By providing useful information that a given blog's audience finds value in, you build trust with people who wouldn't have known about your brand otherwise. And because you get a link back to your site in the bio, readers can click to your site to learn more about you. 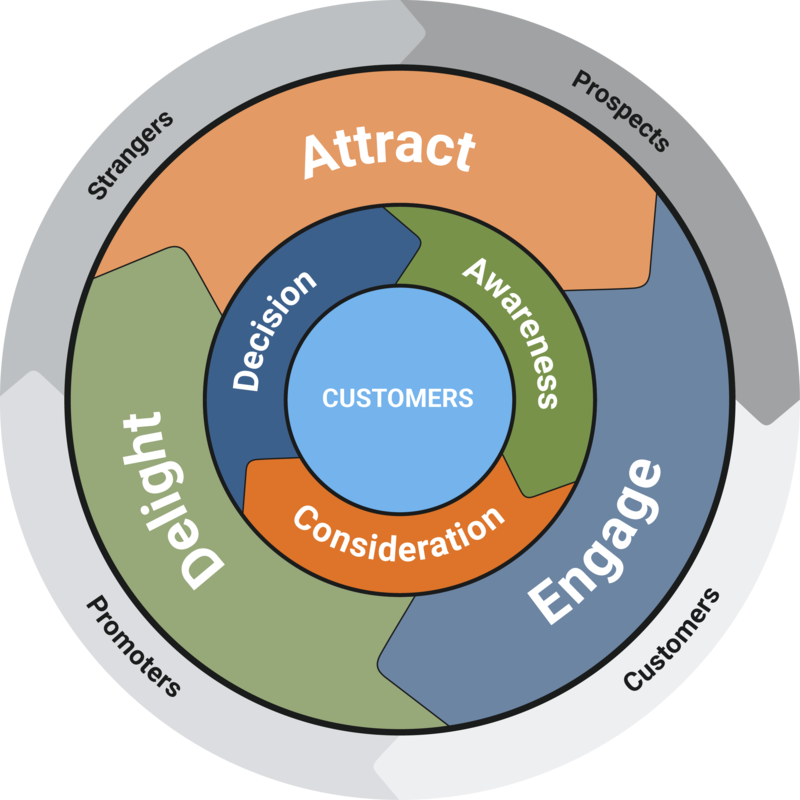 Want more tips to attract customers? Download our white paper, "8 Steps to Attract Qualified Leads for your Business."